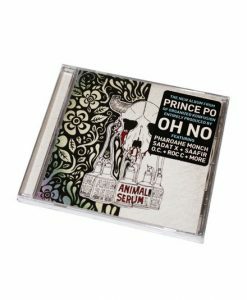 As one half of seminal hip hop duo Organized Konfusion, Prince Po helped elevate lyricism and shape the art form for years to come. 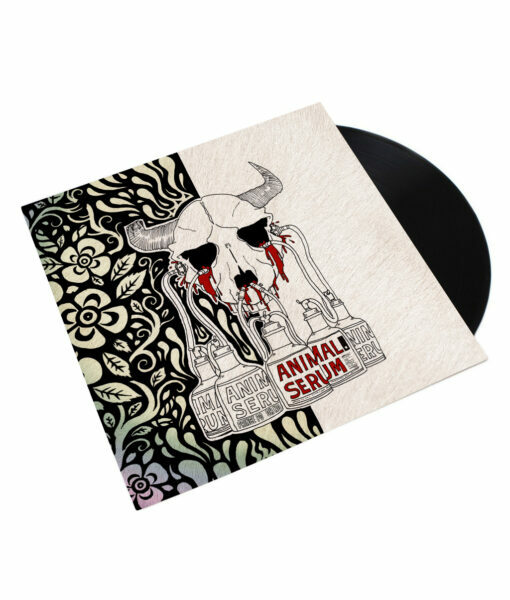 After partnering with Danger Mouse for his classic solo debut, Po is now back with Animal Serum, entirely produced by West Coast beatsmith Oh No. 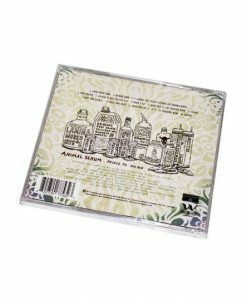 The younger brother of beat god Madlib, Oh No has made a name for himself in recent years with a series of acclaimed solo albums, group work as one half of Gangrene (alongside Alchemist), plus production work on everything from the latest Mos Def album to Grand Theft Auto V. A unique work from two artists known for pushing boundaries, Animal Serum is an exciting new chapter for both contributors.